Harry Smilkstein was born November 11, 1911 in Stamford, Connecticut. His father, Jacob Smilkstein, was born 1871 in Latvia of Jewish ancestry. His mother, Jetta Shnitke, was born in 1871 in Russia of Jewish ancestry. His parents married in 1898 in Russia. Their first child, Abraham, was born in 1902 and their twin sons, Solomon and Louis, were born in 1905. That same year the father moved to America and settled in Stamford, CT, where he worked as a street peddler. 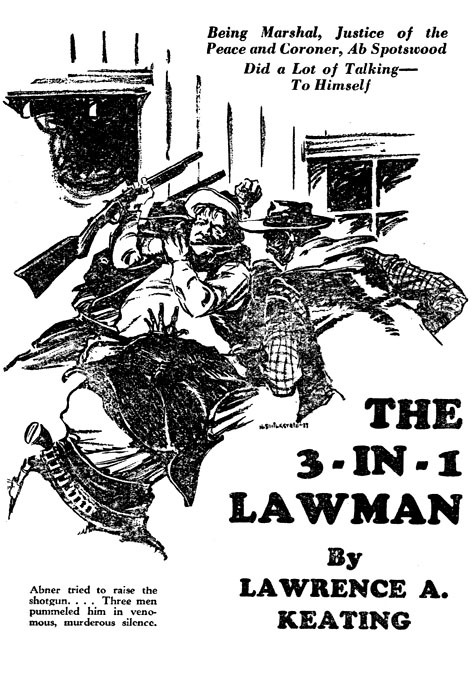 In 1909 the mother and three sons left Russia to join the father in America. They lived at 68 West Washington Avenue in Stamford, CT. In 1910 his older brother Isadore Smilkstein was born in Stamford, CT. In 1912 when he was one year old the family moved to 86 Lexington Avenue in Mount Kisco, Westchester County, New York, where the father worked as a dry goods merchant. He eventually owned and operated a clothing store in Mount Kisco as well a second store across the Hudson River in New Jersey. His eldest sons worked as salesmen at the store. In 1916 his youngest brother, Ruben Smilkstein, was born in Mount Kisco, NY. By 1920 the family lived at 37 maple Avenue in Mt. Kisco, NY. That same year his parents became U.S. citizens. In June of 1930 he graduated from Horace Greeley High School, where he had become interested in a career as an artist. In 1931 he began to study art as a night school student at Cooper Union on Astor Place in the Lower East Side of Manhattan. On May 24, 1933 the New York Times reported that he had been awarded Honorable Mention for Drawing as a Junior at Cooper Union. In June of 1934 he graduated from Cooper Union. He then studied with Harvey Dunn at the Grand Central School of Art, which was located on the sky lit penthouse floor of the famous train station on 42nd Street and Park Avenue. 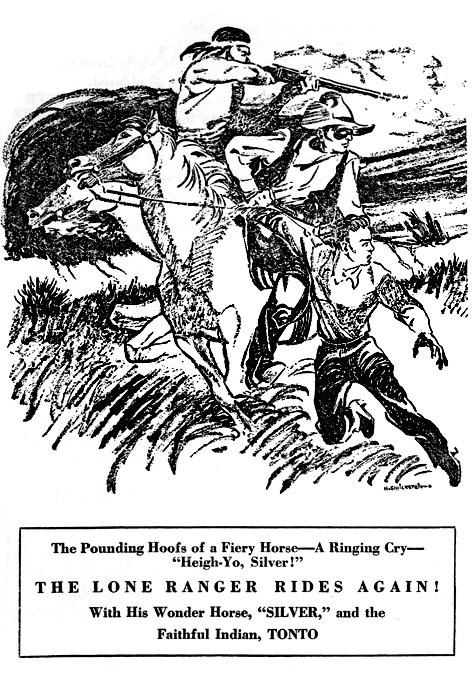 In 1937 he was awarded Second Prize in Illustration in Harvey Dunn's Class. 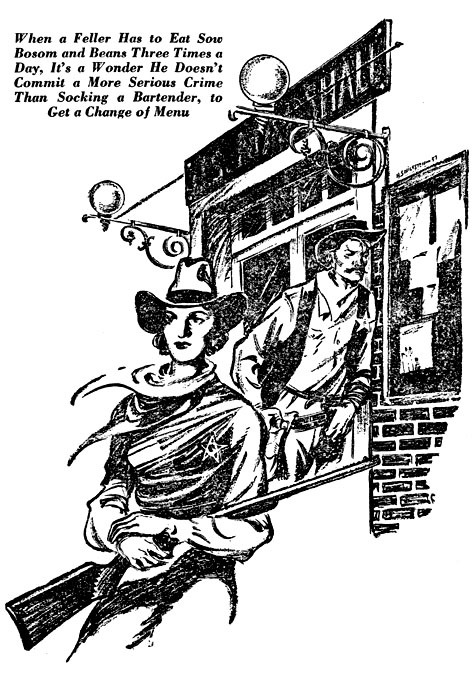 In 1937 he began to sell freelance illustrations to the NYC pulp magazine industry. 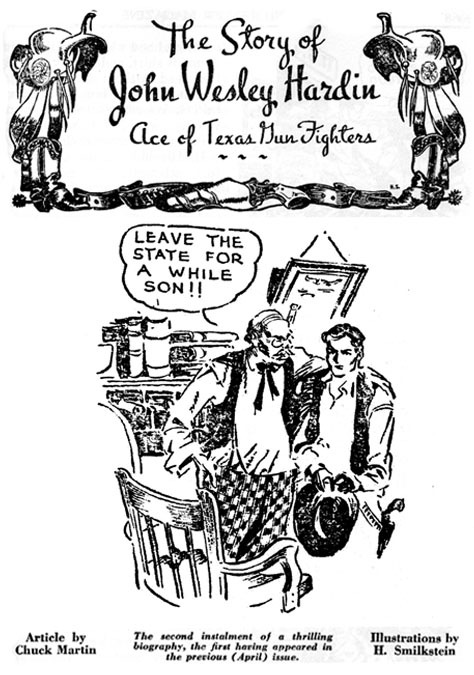 His pen and ink story illustrations were published in The Lone Ranger, 10-Story Western, Secret Agent-X, Street & Smith's Mystery Magazine, Clues Detective, Detective Tales, Don Winslow of the Navy, and Ten Detective Aces. 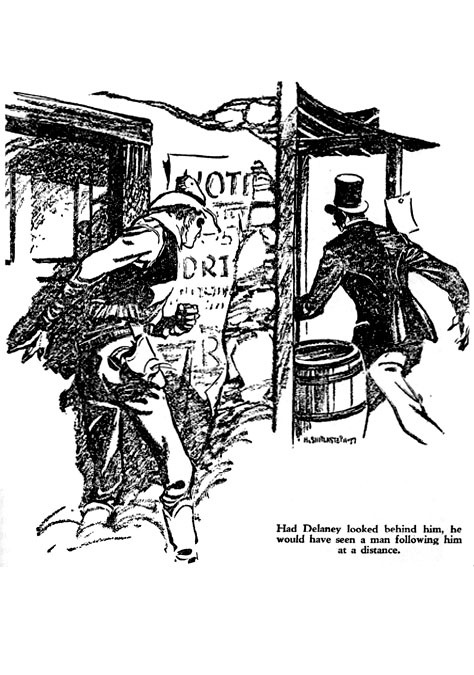 In 1942 he began to work as a free-lance illustrator under the name "Hal Stone" for The New York Daily News. He continued to work for this newspaper for thirty years. 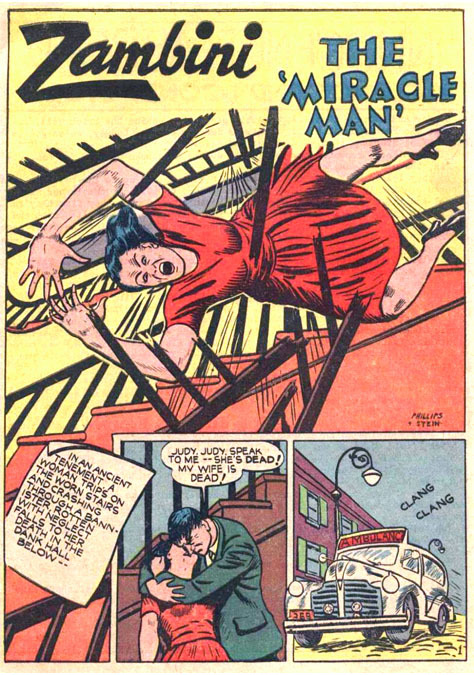 In 1942 he drew comic books for the Chesler Studio. 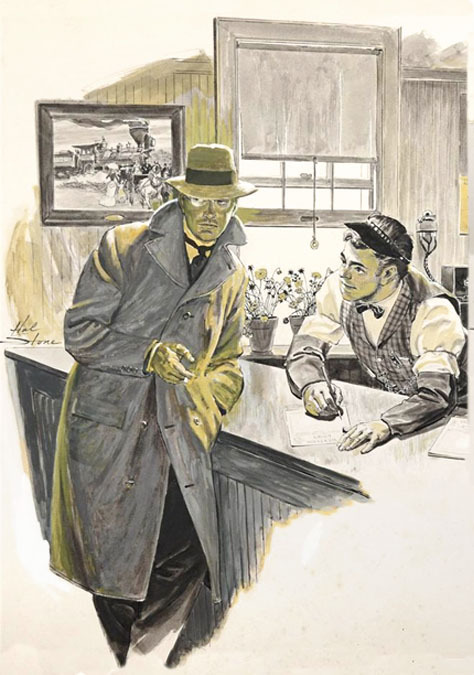 During the golden age of comic books he worked as an artist and an editor under the name "Harry Stein" for Quality Comics, MLJ, Hillman, Fawcett and Ziff-Davis Comics. He did not serve in the military during WWII. 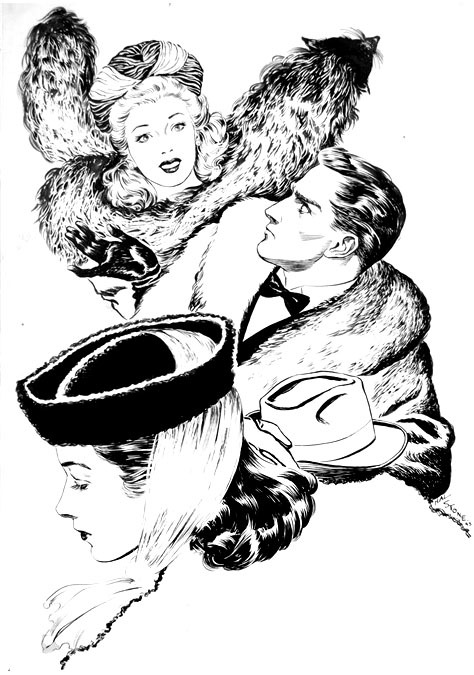 In 1945 his illustrations under the name "Hal Stone" appeared in Collier's Magazine. 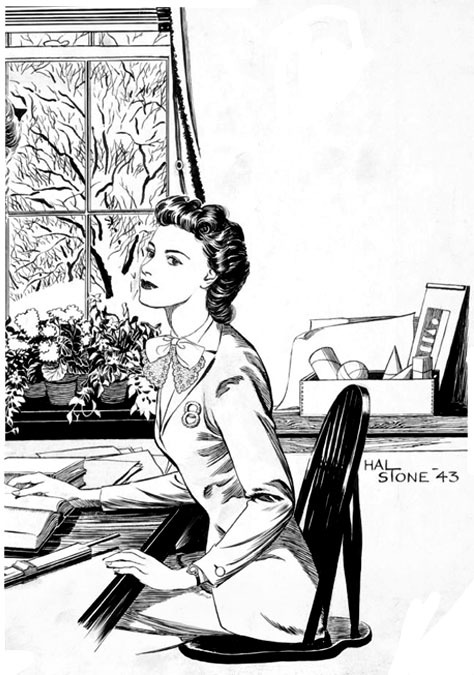 In the 1950s he worked as an illustrator under the name "Hal Stone" in the advertising industry. He moved to 105 Manchester Drive in Mt. Kisco, NY. In the 1950s he taught painting as an adult education instructor in New Bedford and Mount Vernon, NY. 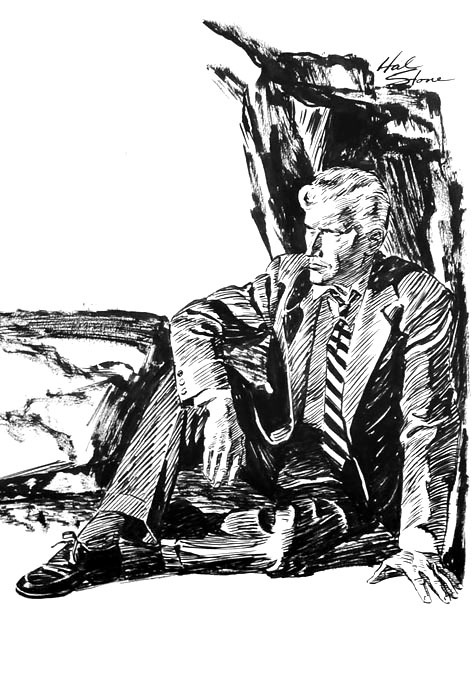 In 1957 he helped detectives in the Westchester police department track down crime suspects by providing artist sketches based on victims' descriptions. 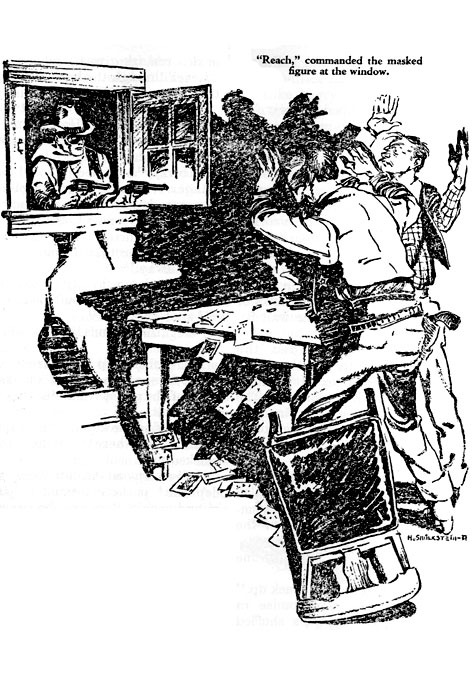 He illustrated juvenile fiction produced by the Harry Kane Studios, which was the professional name of Harry Kirchner. On June 30, 1960 he married Jean C. Wittner. She was born August 20, 1919. She was an attorney. They had a son. During the 1960s he became active in community affairs. He was a leader in a local Zionist Organization and lead a campaign to stop mandatory government fluoridation of public drinking water. He was a founding member of the Mt. 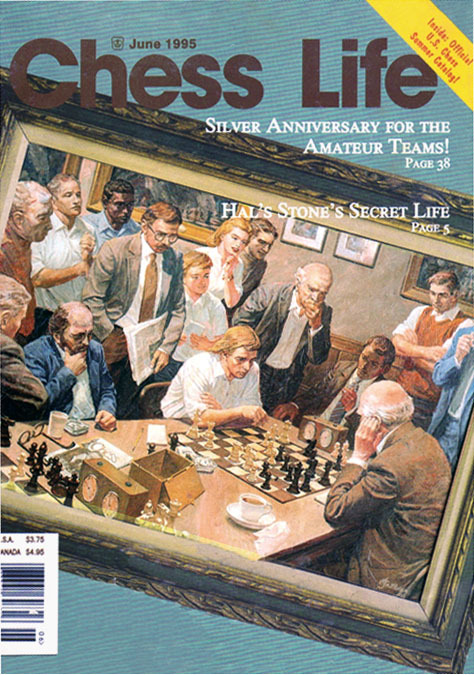 Kisco Chess Club, which was named in honor of Max Pavey, a Scottish Chess Champion who is believed to be the first person to have died from industrial radiation poisoning. In 1967 he was the Director of the American Art School in NYC. 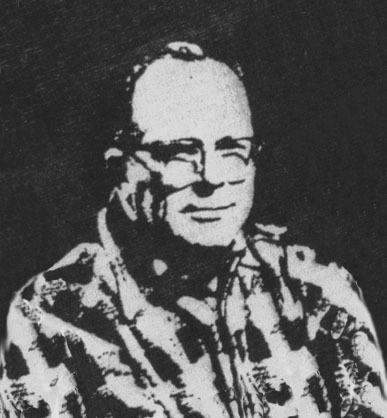 During the 1970s he taught Graphic Design at the Rochester Institute of Technology. 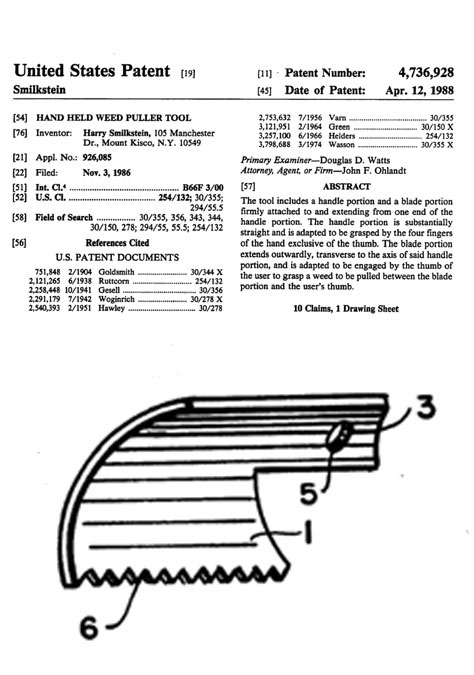 In 1988 he patented a unique design for a Hand Held Weed Puller Tool. In 1992 he painted a mural for the Mount Kisco Hebrew Congregation of Jewish history from biblical times to the founding of the State of Israel. According to the artist, "Art for communication or expression of an idea must touch base at all human disciplines. As far as I am concerned, truth in any artistic endeavor resides in the individual artist's spirit and character. Mere technique, experiments in form or media for the sake of experimentation, lacking a visual relationship to the basic pictorial idea remain a personal indulgence." Harry Smilkstein died in Mount Kisco, NY, at the age of eighty-two on July 20, 1994.